Printacom has launched the all new smile@okisa.co.za email platform where you can reach the helpdesk, orders and warranty all at once! Personal email addresses for the OKI order processing and technical team will no longer be available for any of the above queries. We know that change is tough, that's why our staff at OKI are working hard everyday to make this change in processes smooth and efficent. We are making sure that we provide you with the best customer service possible and that's why we have set out a few guidelines for queries you might have. 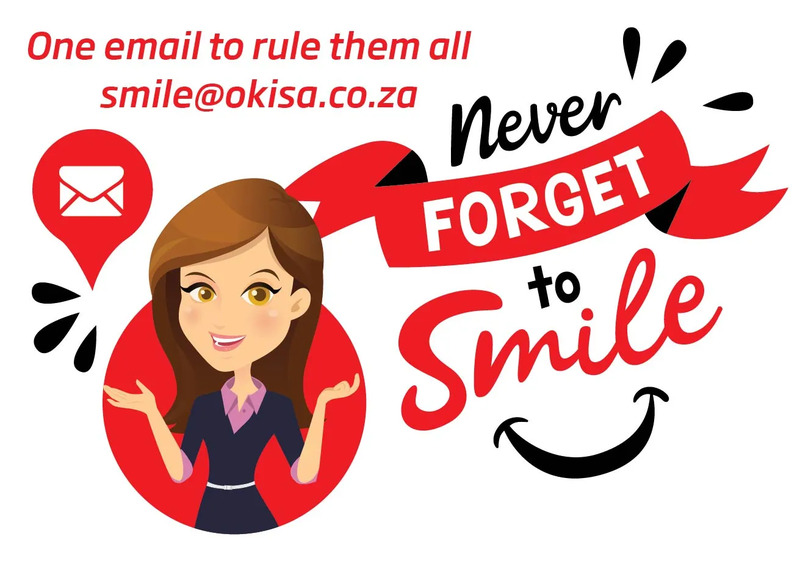 Remember that previous direct email addresses are no longer available and you need to email Smile@okisa.co.za directly. You will not receive a response if Smile Factory staff or the below emails are mailed directly. Important: Please do not cc anyone else when you send your request through. All other queries will be allocated accordingly. For any orders, technical queries on products, warranty enquiries, or DOA’s, send your request to smile@okisa.co.za. 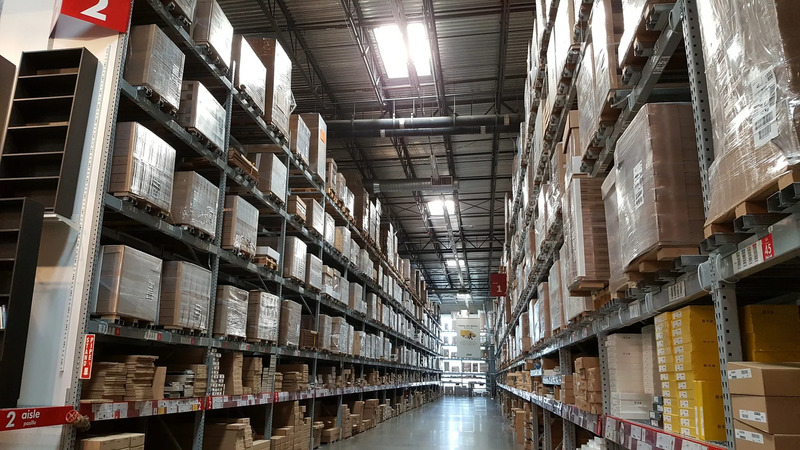 It is important that you send the right product number and part number that is available to you on the price list. This will allow your order to be processed more efficiently, resulting in a quicker turn-around time. Refer to your price list for product pricing (sent by your OKI account manager) Calls for this query will move to the end of the que and may hinder response times. Call us on 011 553 2800 to find out stock availability. COMING SOON: Back order reports with ETA's, will be sent out every Monday afternoon to customers whom have stock on back order. Please note this is an ETA, and we cannot guarantee time of arrival. We will endeavour to send notifications, should we encounter any issues. Should you request any urgent deliveries, kindly email smile@okisa.co.za directly, and mark for “urgent”. This may be subject to a quote and charge. Please use out of office notifications if unavailable.